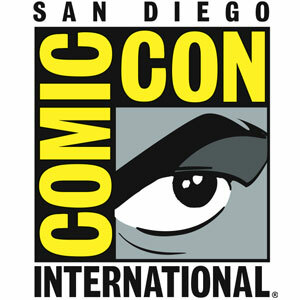 We are coming up quickly to the time of year when the Canadian comics “snowbirds” make their annual trek South for one week of the summer — the San Diego Comic-Con International takes place from July 20-24, 2011 and the JSA blog is your place for information on all things Canadian there! Over the next few weeks we’ll be updating the site with lots of who, what and where information so you can be prepared to meet up with your favourite Canadian creator and share that knowing smile that comes from being fellow strangers in a strange land. Pre-Release books available directly from the publisher: Infinite Kung Fu by Kagan McLeod (Top Shelf) Hark! A Vagrant by Kate Beaton (Drawn & Quarterly).